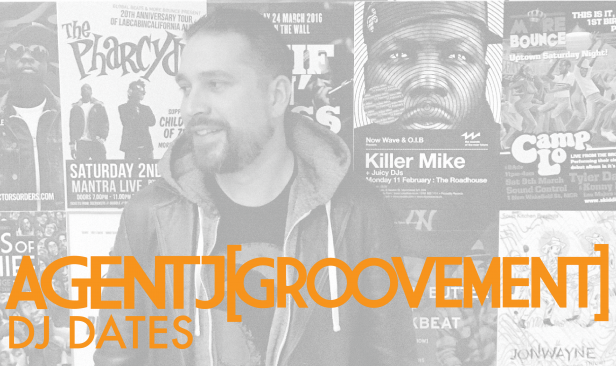 A co-founder of Manchester’s In The Loop crew (a club night which was integral to the explosion of Manc hip hop in recent years), Agent J aka Jamie Groovement – so named for his blog and podcast of the same name – has established himself both as a respectful warm up for visiting acts and a regular face at various bar and club spots across the city. 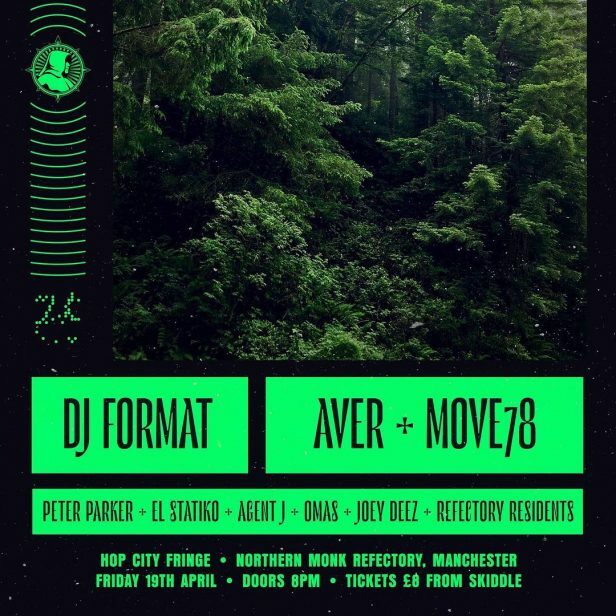 A regular selector on the Manchester scene, in a past life he curated and played at bar sessions for the Fat City family during the final years of the famous record shop. Currently J can be found warming up for hip hop and soul acts across the city as well as holding down a number of monthly residencies and guest spots. J regularly pushes new underground music for the Groovement podcast, forms part of the Battlestar Mancunia crew on Reform Radio and has joined forces with Matthew Halsall for the Gondwana Radio Show, also on Reform. J also formed part of the team that assembled tracks from over 200 artists for the Manchester With Love compilation, raising money for victims of the horrendous Manchester Arena bombing. 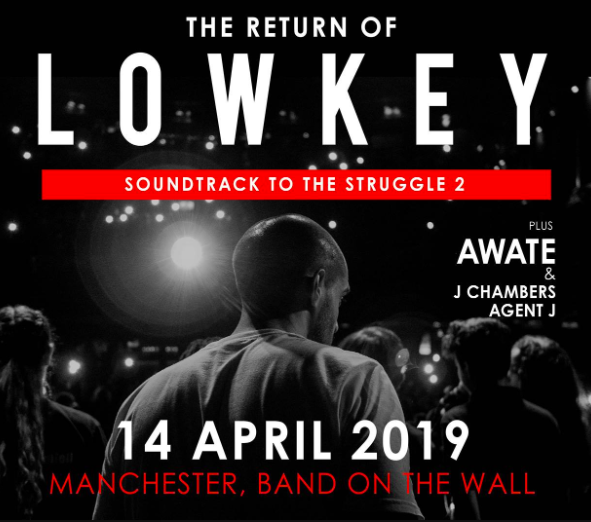 He’s a frequent touchstone for artists visiting Manchester, and has interviewed everyone from Angie Stone to Sharon Jones and Flying Lotus, Pete Rock and Danny Brown. He writes for Bonafide Magazine, Now Then Magazine and his own site, Groovement. Jamie can also be seen as a talking head for the Wu Tang Clan documentary School Of Shaolin. J has spoken about the Manchester scene on panels at Tramlines and Unconvention plus hosted events for Mixcloud and Eventbrite. 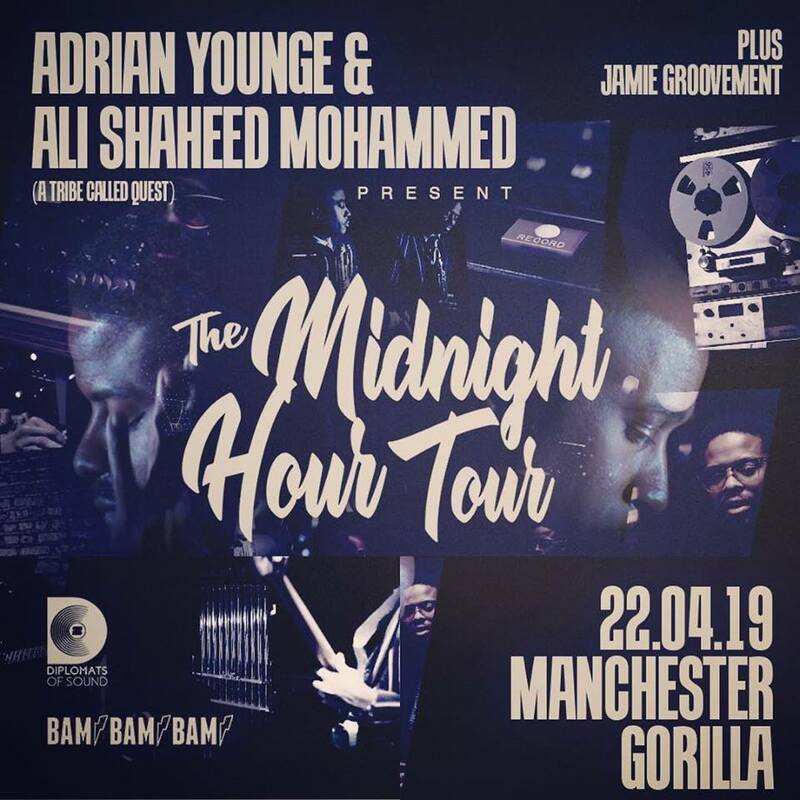 In 2015 he hosted a Red Bull Music Academy workshop in Manchester with DJ Premier and Royce Da 5’9’’ about the making of the PRhyme album, based around samples of Adrian Younge’s instrumentation. Agent J also teaches primary school children on a full time basis. They’re not impressed by the above.